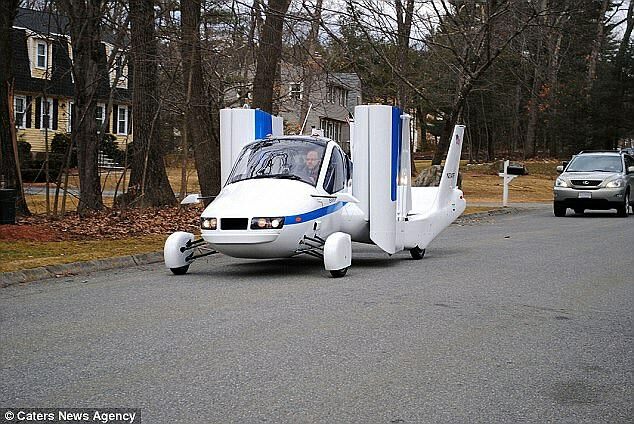 After months of rumours, Volvo's parent company, Geely, has acquired flying car startup Terrafugia, bringing vehicles that transition from the roads to the skies a step closer to reality. 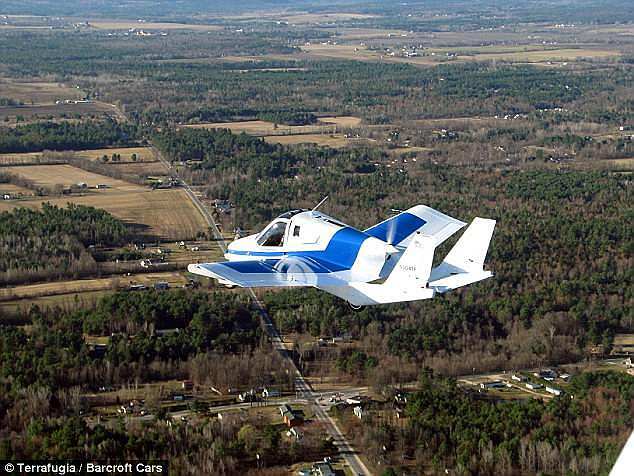 Terrafugia's 'street-legal airplane,' Transition, was approved last year by the Federal Aviation Administration (FAA) to be certified as a Light Sport Aircraft, paving the way for the development of hybrid vehicles weighing up to 1,800 pounds. 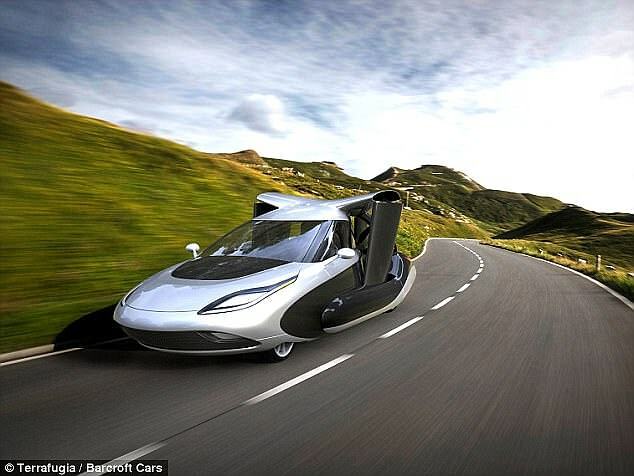 Following the acquisition, Terrafugia aims to deliver its first flying car to the market in 2019. Geely announced this week that it has acquired Terrafugia's operations and assets in their entirety. 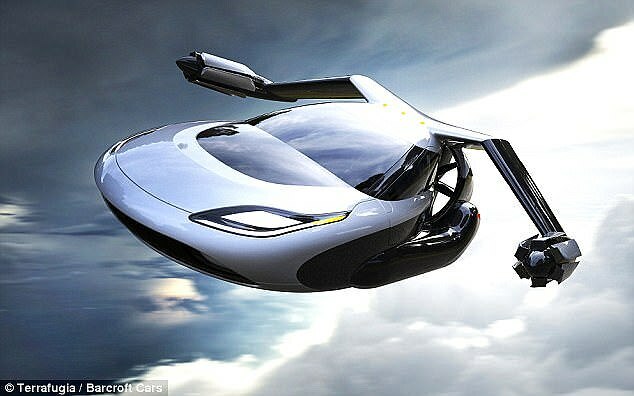 Mr Li Shufu, founder and chairman of Geely, said: 'The team at Terrafugia have been at the forefront of believing in and realizing the vision for a flying car and creating the ultimate mobility solution. 'This is a tremendously exciting sector and we believe that Terrafugia is ideally positioned to change mobility as we currently understand it and herald the development of a new industry in doing so. 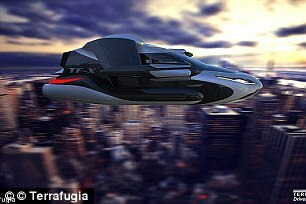 Since it was formed in 2006, Terrafugia has been working on flying cars, and has since developed a number of working prototypes. 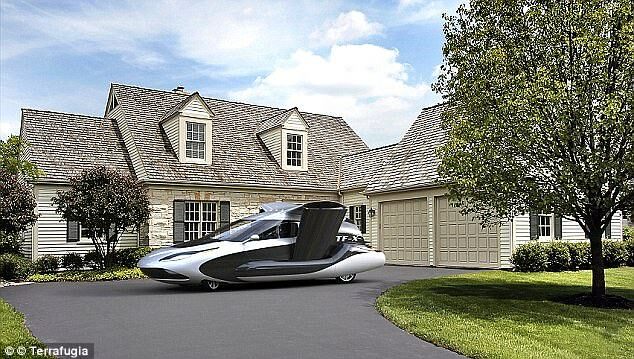 The firm aims to deliver its first flying car to the market in 2019, with the world's first vertical take-off and landing (VTOL) flying car being made available by 2023. 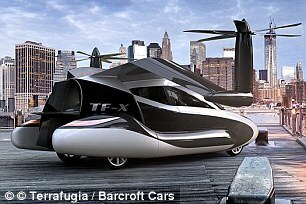 Terrafugia's Transition was recently granted an exemption by the FAA, allowing it to be classified as a 'light-sport' craft. The aircraft has fold-out wings that weigh roughly 1,300 pounds, and have fixed landing gear. They seat a maximum of two people, including the pilot. To operate them, one must have a sport pilot certificate, which requires just 20 hours of training. The craft reaches a cruise speed of 100 mph, and can achieve a range of 400 miles. And, it can fly to a maximum altitude of 10,000 feet. The firm's newer design, the concept TF-X, has fold-out wings with twin electric motors attached to each end, and is expected to cost £183,000 ($261,000). These motors allow the TF-X to move from a vertical to a horizontal position, and will be powered by a 300 horsepower engine. Thrust will be provided by a ducted fan, and the vehicle will have a cruising speed of 200 mph (322 km/h), along with a 500-mile (805 km) flight range. TF-X vehicles will be capable of automatically avoiding other air traffic, bad weather, and restricted and tower-controlled airspace. The vehicle will be able to recharge its batteries either from its engine or by plugging in to electric car charging stations. It is expected to cost £183,000 ($261,000).